The Lavin's strengths are in its low rolling resistance and longevity. 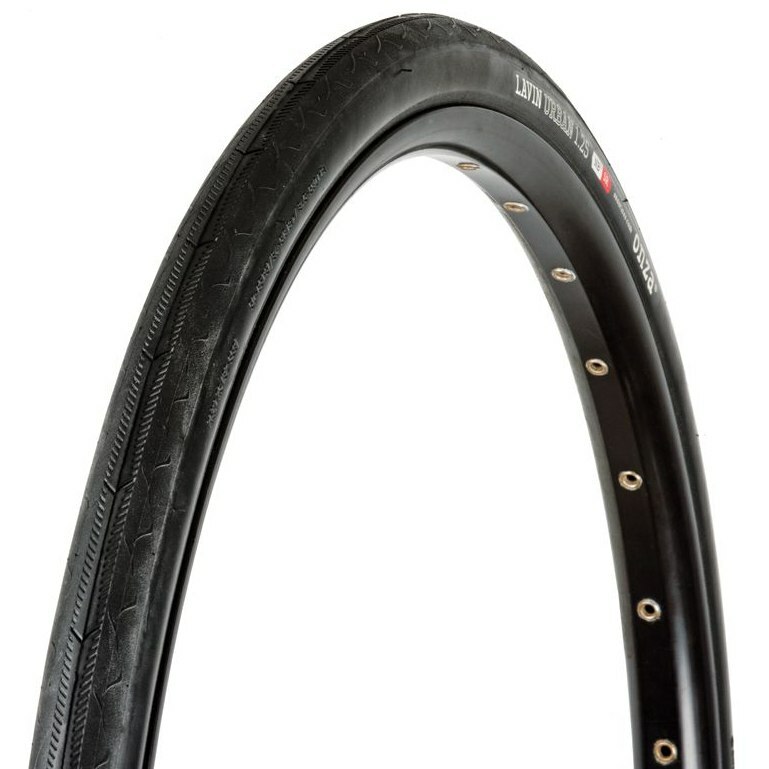 Dual-Compound-Rubber turns this one into a reliable training tyre. Even the mighty Fluelapass in the Swiss Alps becomes an easy treat with this tyre. The Lavin seems like a bit of a paradox, fast-rolling yet offering loads of puncture resistance exactly what a road tyre needs in the urban surroundings.